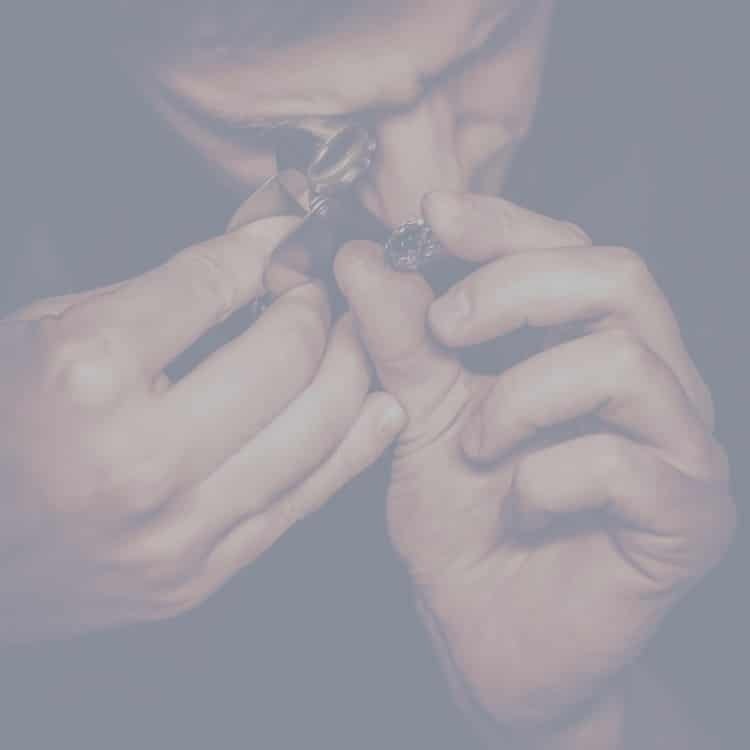 We have our own in house design and repair goldsmith who can undertake all jewellery repairs to a very high standard. We can create bespoke jewellery pieces and restructure old jewellery with your direction. Free consultation is available at with our master craftsmen. We can also offer a certified valuation service for insurance purposes for a reasonable fee. All estimates other than for insurance purposes are free of charge. Fill in our easy to answer form to let us know what the problem is and send us pictures if you can don’t worry if you cannot. We will get back to you to confirm your details and give you a rough idea of cost and discuss your jewellery. Follow our guide here to send your jewellery and get a free estimate/accurate quotation.